The Outback Boogie- A piece of the Australian Outback, for children everywhere! Multi-award winning program Blue Gum Farm TV presents their brand new show – The Outback Boogie! Featuring beautiful songs, cute characters and all the fun of the farm, this is a show that children find irresistible! 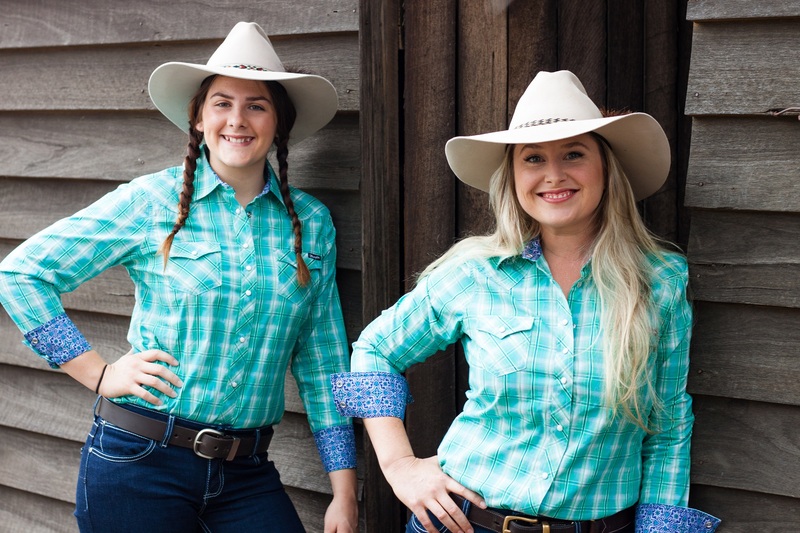 The show’s emphasis is on children having a whole lot of fun as they get under the farmers hat and learn about Australia’s unique rural heritage, native flora, fauna and landscapes, food production, environmental sustainability and the longevity of vital resources. The narrative is transformed as the cast introduce a series of beautiful and life-like puppets, to share the stories of Australian native animals and their life in the bush. With a vibrant cast of professional entertainers, quirky script and lovable characters, The Outback Boogie uses song, dance and story-telling to take the audience on an imaginative and interactive journey of rural Australia.